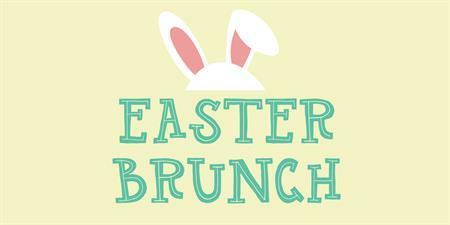 Get egg-cited for our Easter Brunch! 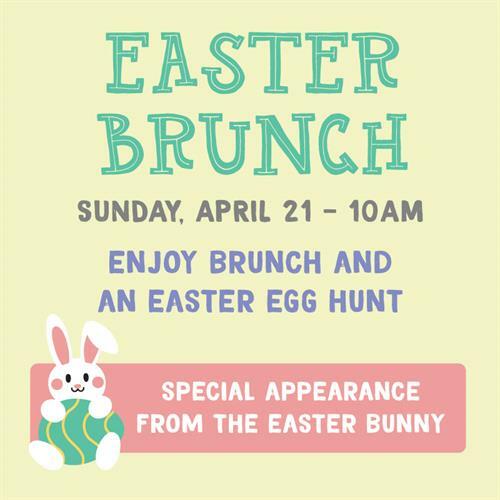 The Easter bunny will be hopping around for photo opportunities, plus there will be Easter Egg Hunts for the little chicks. The hunts will take place at 11am, 12pm, 1pm & 2pm... don't forget to bring your own baskets! Please note, you must have a reservation to participate in the 11am, 12pm & 1pm hunts, but the 2pm hunt will be open to the public. To make a reservation, please call (617) 945-9450 or go to glasshousecambridge.com.